AA meets every Saturday and Sunday at the Presbyterian Church of Madison, in the church parlor on the main floor of the Parish House. Need another meeting? Click here for the AA location finder. 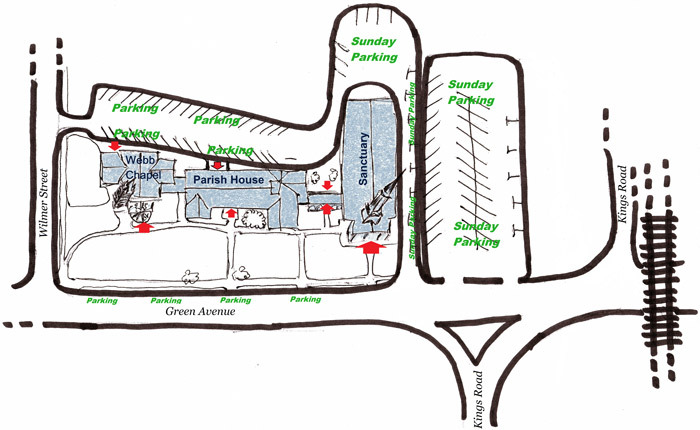 Click here for a map of the church. You can enter from the parking lot off Wilmer Street; Fellowship Hall is downstairs.